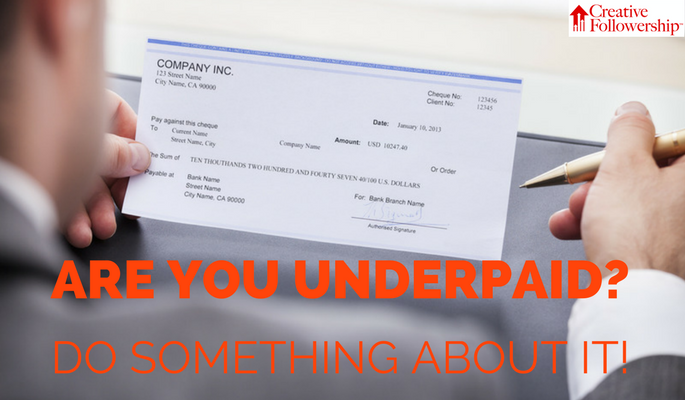 Are You Underpaid? Do Something About It! Sound familiar? Been there? Done that? This mindset will, unfortunately for you, result in an ever descending downward spiral of boss/worker relationship. You lose. Your boss loses. Most regrettable of all, the boss is not likely to figure out what happened. Interested in learning a better approach? 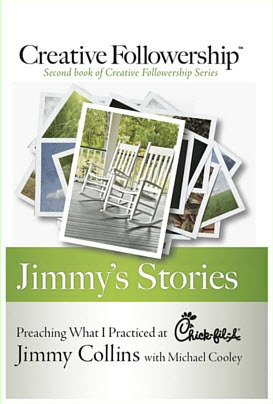 Here is how I used Creative Followership. I have never felt overpaid, and many times have felt grossly underpaid. At the same time, I realized that it did not matter to the boss how I felt. What mattered was how my boss felt! I had to make my boss think that I was underpaid. You can do the same with your boss. A good way to get the boss to feel that he or she is underpaying you is to always do more than the boss expects. Do it sooner than expected. Do it better than expected. Do what you know the boss wants done before he or she asks or tells you. Do things the boss does not like to do. And finally, do it the way the boss wants it done, not how you would like it. 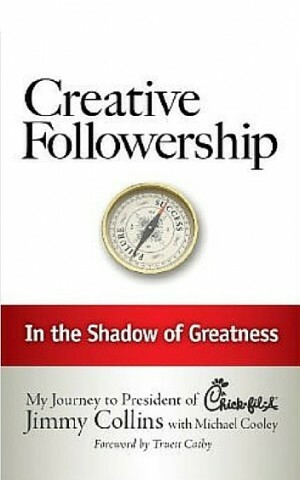 Use the Creative Followership Principle – Do More Than Is Expected! In this way, you can convince your boss that he or she is underpaying you. The objective here is uncomplicated: make your boss feel embarrassed about how much he or she is so grossly underpaying you! You can feel underpaid forever and never get a raise. Or, you can make your boss notice you are underpaid and get the raise you deserve. This almost always works. However, if you have a boss who cannot see how valuable you are, or if you work for someone unwilling to pay you fairly, I suggest you fire your boss. Of course, it is best to find a new boss before you terminate the old one. Find a boss who will appreciate just how valuable you are. 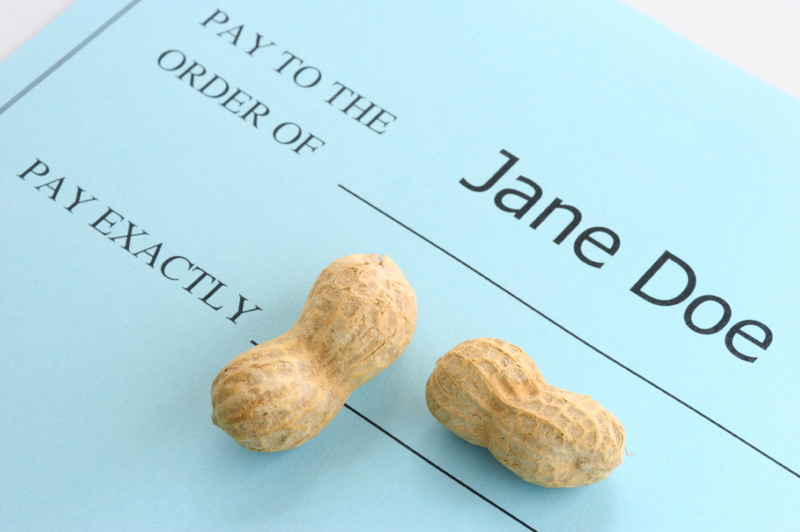 It is good to feel underpaid – if you also make your boss feel that you are underpaid. Great lesson, I often have felt that way, and have at times done more then my share and you are right, some bosses just don’t appreciate their employees enough. Thanks for the read today. Michael, that’s why it is so important to choose a good boss who does appreciate what we do.